What a beautiful city San Francisco is. 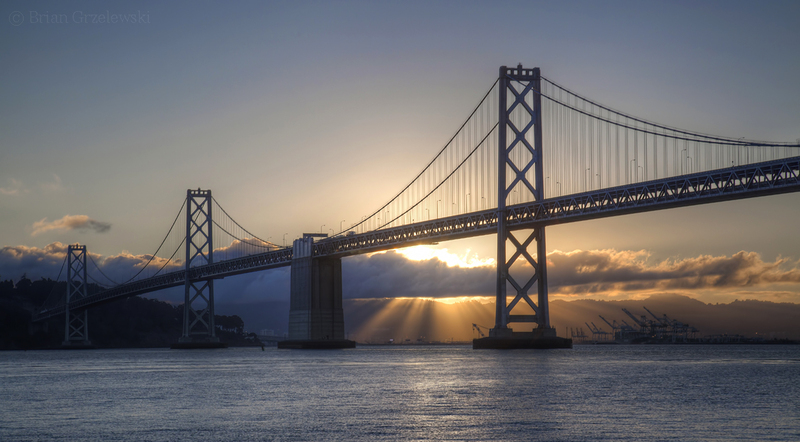 What better way to start it off than with a picture is of the Bay Bridge at sunrise. It’s going to be a great day! This entry was posted in San Francisco by Brian. Bookmark the permalink.